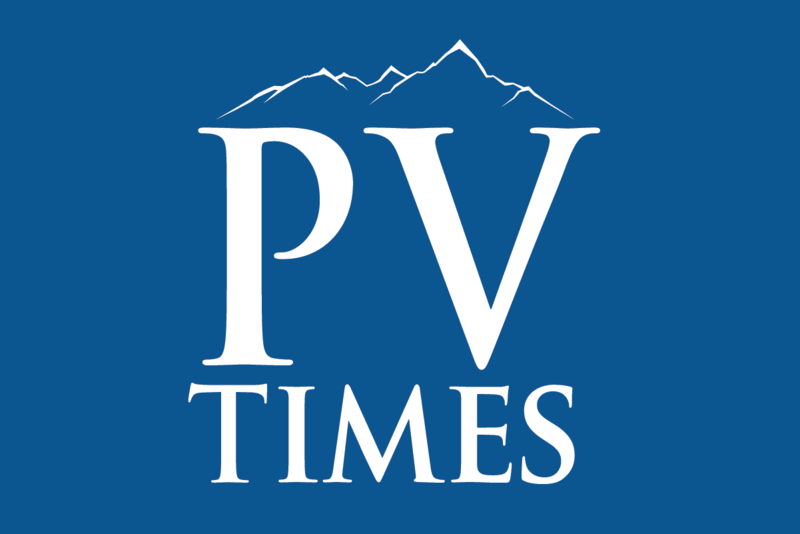 Odds are when attending one of the many, many fundraisers and events in held in the Pahrump Valley each year, residents have encountered community activist Linda Wright. Horace Langford Jr./Pahrump Valley Times - Department of Nevada VFW Auxiliary President Linda Wright posed for a quick photo during the VFW Homecoming event hosted September 29 in Pahrump. 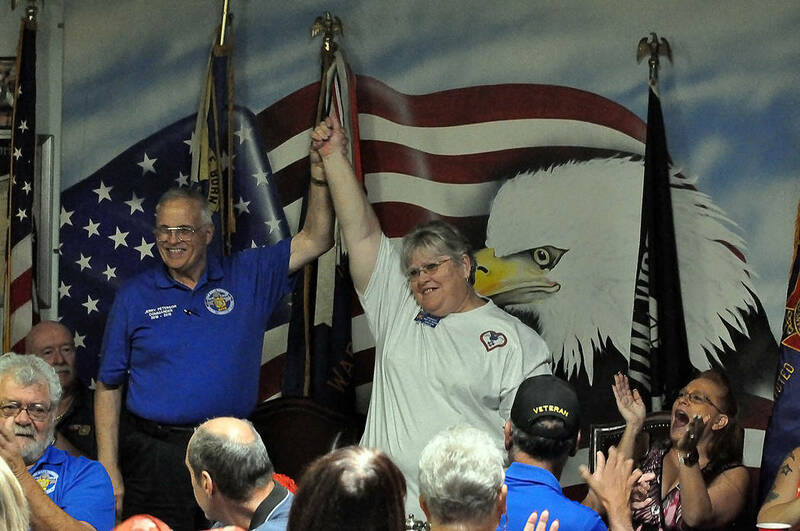 Horace Langford Jr./Pahrump Valley Times - Department of Nevada VFW Commander Jerry Peterson and Auxiliary President Linda Wright are shown celebrating their ascension to their new positions during the homecoming event. She is a bright, friendly woman with a smile for everyone and community service in her heart and soul. Wright is constantly giving her time to one cause or another, volunteering her skills, experience and energy to help others. One of the groups most dear to Wright is the Veterans of Foreign Wars Auxiliary, an organization dedicated to serving veterans and she has steadily ascended the ranks of the state auxiliary over the years. Now she has been honored with a new title, that of Department of Nevada VFW Auxiliary president. As president, Wright said she is focusing on the VFW Auxiliary’s core mission and spreading the word about all this amazing organization does for veterans and communities across the state. Wright said one of her first duties as the newly elected state president was to design her personalized pin, with a theme matching her mission for the year. Wright detailed that providing help and support to veterans is the key factor and there are many programs that the auxiliary sponsors to benefit communities. 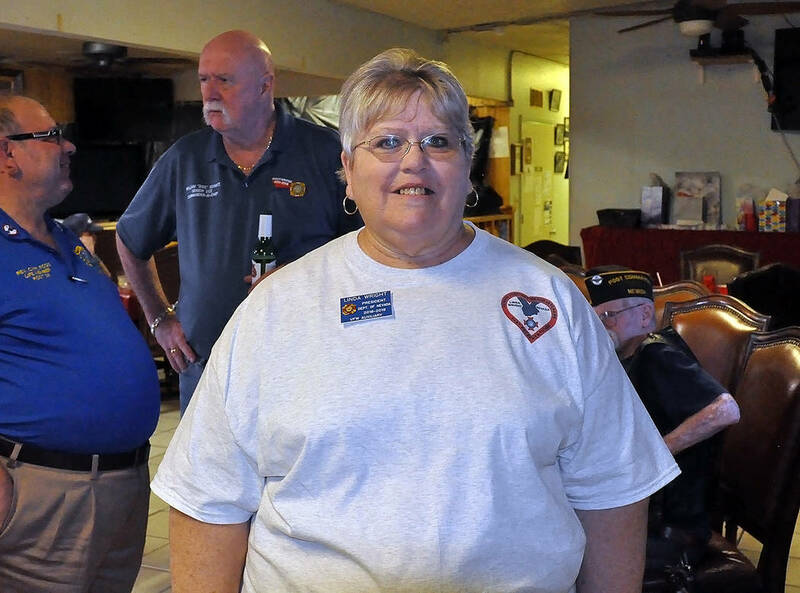 Wright recently had the chance to gather with a host of other auxiliary members for the VFW Auxiliary Homecoming, which took place on Sept. 29 at the VFW Post #10054 in Pahrump. Wright was very enthusiastic about the turnout. “It’s an event to kind of just cheer everyone on for the year and show them everyone is behind them for the coming year. It went wonderfully. We had our national senior vice commander, William Doc Schmitz there to speak to us and it was just great. He gave us words of encouragement to just keep doing what we are doing,” Wright said. A major goal for Wright over the next year is increasing membership for the organization, she said. “I am working on membership, trying to get that to 100 percent for us. We are looking to get many new members into the organization,” Wright said. In order to be a VFW auxiliary member, one must have an immediate family member, such as a father, mother, sister, brother or grandparent, who served in a foreign conflict or war overseas. For more information contact Wright at 775-419-7857 or the VFW Post #10054 at 775-727-6072. The post is at 4651 Homestead Road in Pahrump.